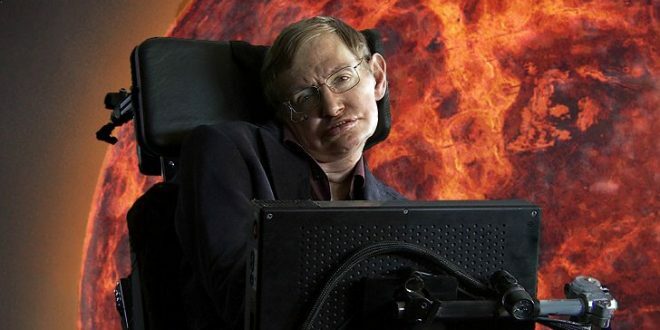 In an upcoming TV documentary, British physicist Stephen Hawking revives his prediction that humanity will have to spread out a new home in space within 100 years in order to ensure the species’ survival. So where are we going to go? Thankfully, Musk has said humans should make it to Mars in the near future. “If things go according to plan, we should be able to launch people probably in 2024 with arrival in 2025,” he said, according to Time. Let’s just hope science changes the world fast enough for our species to escape it.